There is no part of your Lockport home that better protects you and your family from the negative effects of weather than your roof. A high quality roof that is in good repair prevents water damage that can be caused by rain and snow, insulates your home against the cold in the winter, and prevents cool air from escaping your home in the summer. When your roof starts to age or gets damaged by severe weather, you lose that protection. This can result rotting, mold, structural damage, animal infestations, or high energy bills. 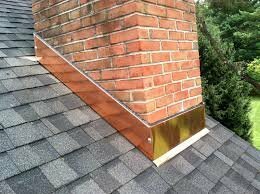 Before your Lockport home suffers any of these problems, contact the roofing contractors at Built-Right Home Improvements, the best roofing company in the western New York area. At Built-Right Home Improvements, we use the Integrity Roof System. This system combines the high quality workmanship of CertainTeed shingles with experienced, certified roofing contractors that have been installing and repairing roofs in the Lockport area for years. With a wide selection of standard and designer shingles to choose from, this process allows you to have a top quality roof that perfectly matches the style of your home. The Integrity Roof System stands by this quality and will protect your home for up to 50 years. In addition to the excellent shingle roof options available, we also install steel roofing on garages and homes in certain limited situations. Ask about this service if you think your Lockport home needs steel roofing. Given how important it is to keep your Lockport roof in the best condition possible, at Built-Right Home Improvements we make it as easy as possible to get started on repairing or replacing your current roofing. 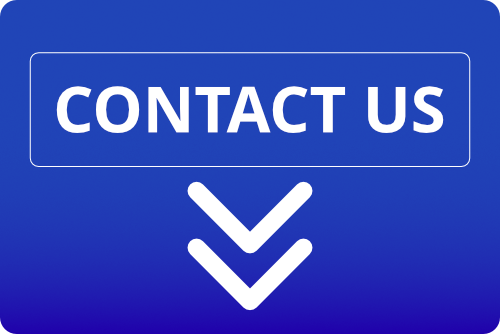 Call us at 716-316-1831 and we will schedule a free in-home consultation at your earliest convenience. When you choose Built-Right Home Improvements to be your roofing company in Lockport, you can discuss the project with experts before ever spending a dime on your newly improved roof.